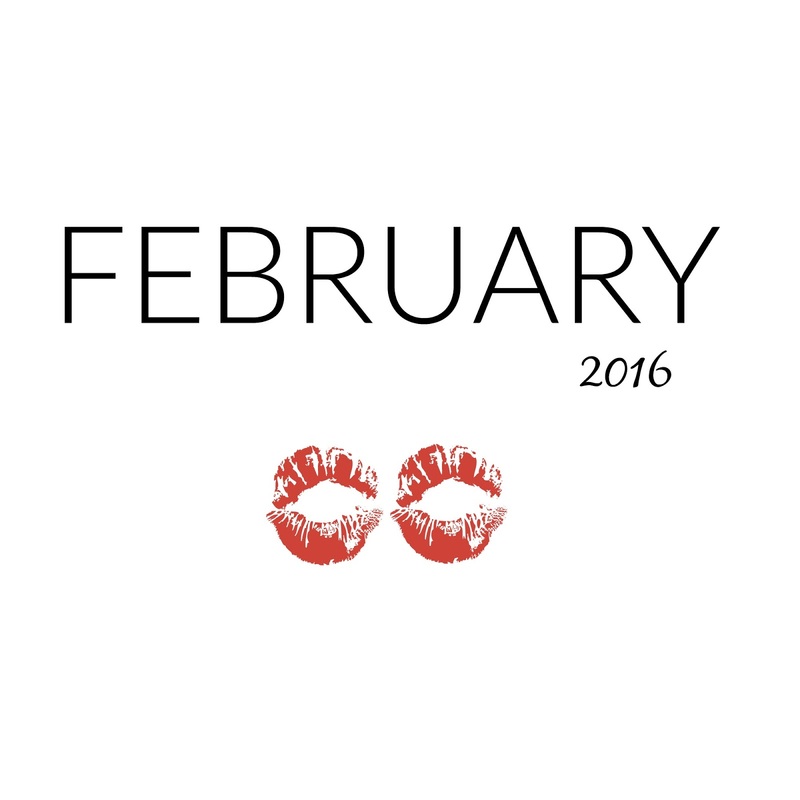 MONDAY INSPIRATION || February: 1 Day of Love, 1 Week of Style, Celebration All Month Long. The Month of February has 3 themes that resonate strongly with me. 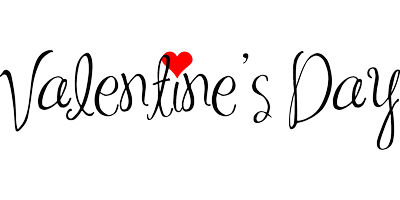 1 Day of Love- Valentines's Day, nationally celebrated by those who have a passionate connection with those that hold a special place in their hearts. 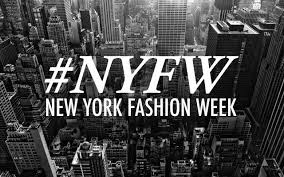 1 Week of Style- New York Fashion Week Starts Feb 10, highlighting the country's most elite designers. A blogger's dream. This also marks the beginning of the Fashion Week shows, with Paris, Milan and others soon following. 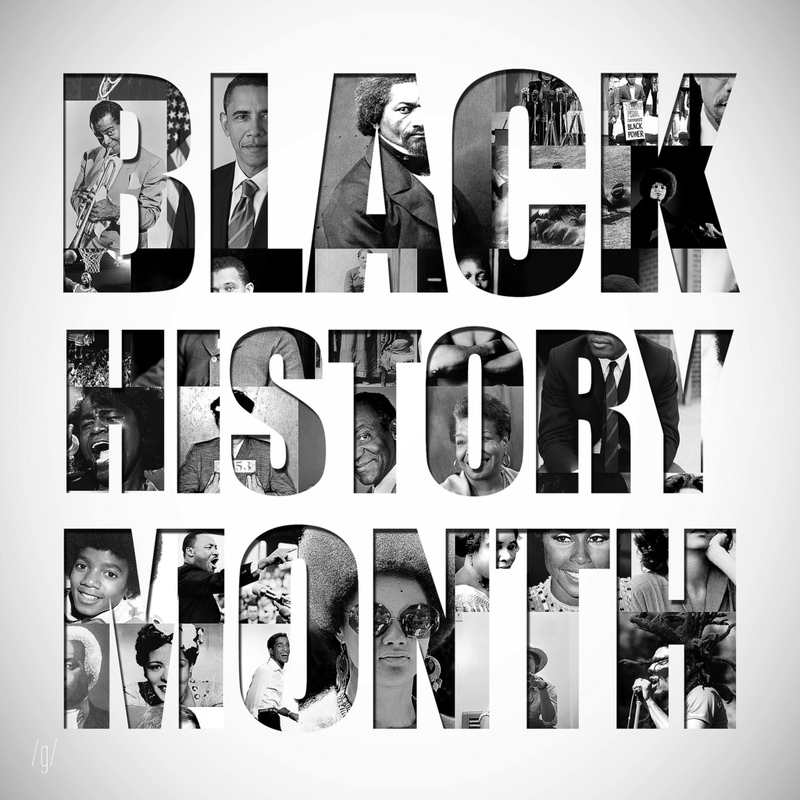 1 Month of Celebration- Black History Month. The 28-29 days we take out to salute the men and women of color who have made an impact on how we see the world today. It's a time that I connect with deeply, being a Black Women. It is recognized not as a means of seclusion, but to continue to show children who look like me and grow up without dreams, that we CAN DO great things despite the circumstances. Throughout the month, you will be seeing posts centered around these 3 themes. 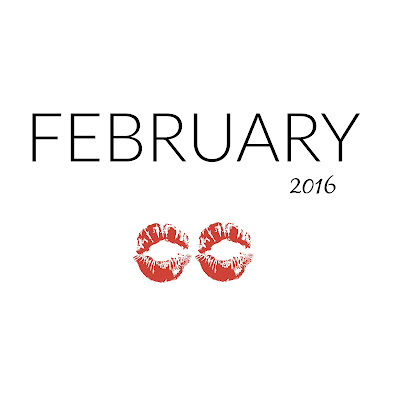 What does the month of the February represent to you? Share in the comments below! LIVE. INTENSELY, (and) FEEL. EVOLUTION.